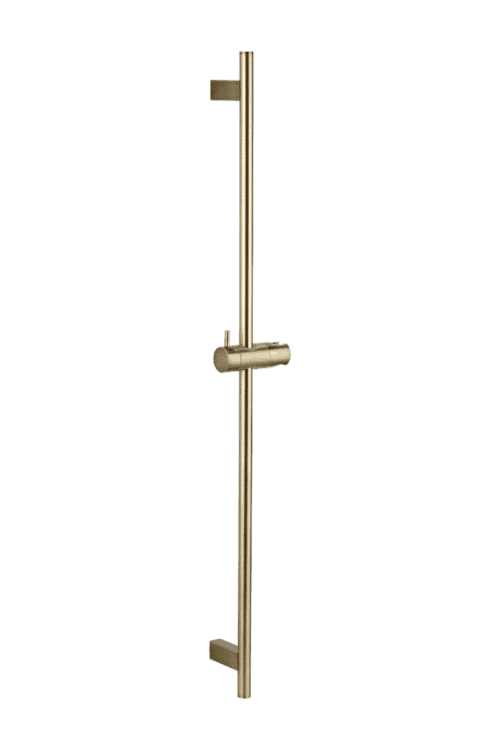 The Brushed Brass Elysian Spout is a Moulded and hollowed brass tapware fixture. 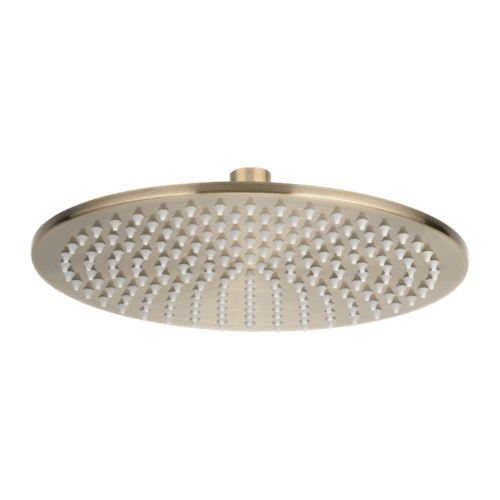 Elysian has soft curvature & aerated water cartridge providing a seamless pressure supply for the end user with efficient water use. The finish coating applied is an Advanced electroplating application system (AEA) to ensure long life & durability. This spout is designed with a standard size fitting to ensure an easy installation / direct swap over to all homes existing & new. 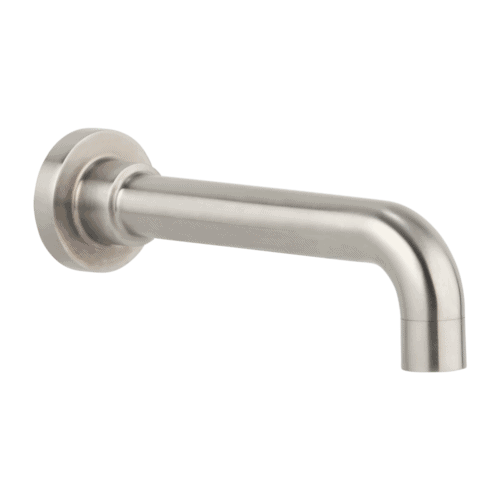 This spout can be used with ABI’s range of mixers & assembly tap systems which are also standard size fittings. 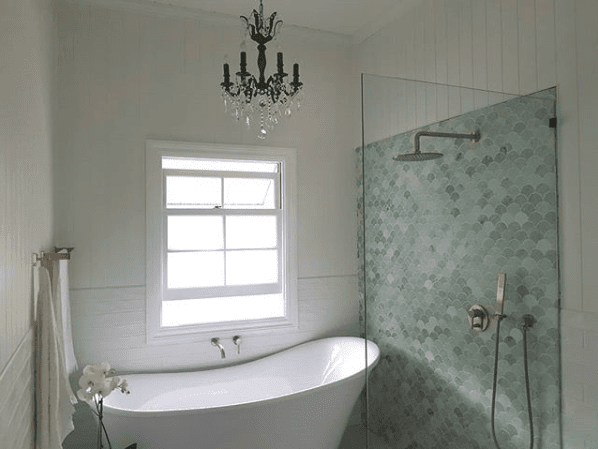 Used in many applications such as basin sinks, bath fillers, commercial sinks & more. Specification sheets are provided below. 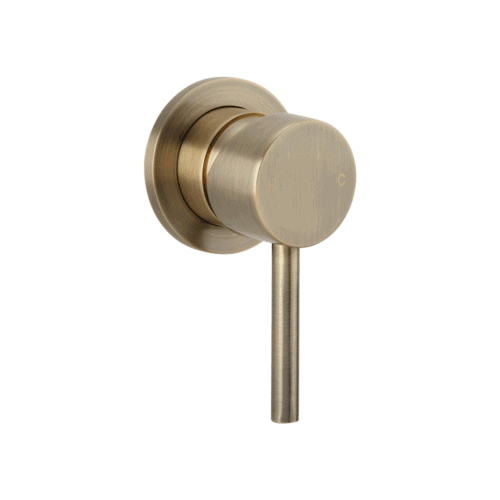 ABI – Australia’s best prices on high quality brushed brass tapware Australia.